Two court decisions in different parts of the country have brought shaken baby syndrome theory into the news this week, one focusing on the science of infant head injury and the other on legal process. In a move that USA Today called a possible state precedent, Judge James J. Piampiano in Monroe County, New York, vacated the murder conviction of child care provider Rene Bailey, citing what he called “a compelling and consequential shift in mainstream medical opinion” about the kind of injuries suffered by two-and-a-half-year-old Brittney Sheets at Bailey’s home day care in 2001. I hark back to someone, one of the attendings when I was in medical school as well as reading it in different textbooks and different journals that it is rare and, in fact, never has been seen to have a child fall from less than 10 feet or approximately a second story window result in a serious brain injury. My opinion is based on the fact that there [were] no external signs of trauma; based on what I know of the Medical Examiner’s report that these injuries could not have been suffered any other way than a Shaken Child Syndrome. The New York Law School Post-Conviction Innocence Clinic and the Wisconsin Innocence Project together appealed Bailey’s conviction, arguing that medical research since her trial has undermined the reliability of the medical testimony. The appeal also cited a report from another day care provider, a woman who later watched a little boy who had been in Bailey’s home at the time of the incident. She said the boy repeatedly re-enacted a scene consistent with Bailey’s report, in which he encouraged an imaginary friend named Brittney to jump, urging her to “do it” and then comforting her after the fall. In April of 2014, Judge Piampiano heard three weeks of testimony on the limited question of whether the proposed arguments reached the standard of “new evidence,” as required to reopen the case. 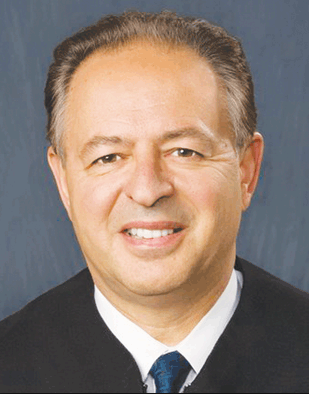 Like the judges in the Daniel Consaul case in New Mexico and the Jennifer Del Prete case in Illinois, Judge Piampiano clearly listened carefully to the medical testimony. Not long before Bailey’s trial, forensic pathologist John Plunkett had published his 2001 pediatric short-fall paper, featuring 18 cases of fatal head injuries among children who fell 10 feet or less. 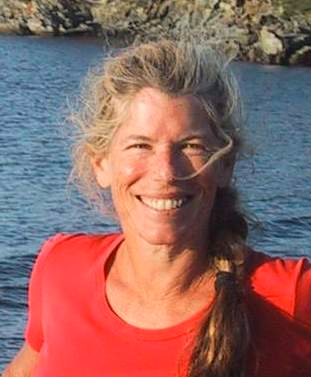 Dr. Plunkett testified at this year’s hearings that Brittney did have evidence of impact and that her injuries were consistent with the fall Bailey reported. Attorney and child-abuse pediatrician Sandeep Narang testified for the prosecution that biomechanical understanding of short falls has improved since 2001 and that short falls are now defined as 5 feet or less. He said doctors know that death from a short fall is possible, but rare, the opinion reports, and conceded that in 1997 child abuse experts were reporting that “the triad” (retinal hemorrhages, subdural hematoma, and cerebral edema) “were virtually unique to Shaken Baby Syndrome.” Experts have since stepped away from that position. Dr. Daniel Lindberg, an ER physician testifying for the prosecution, “stated his belief that the phrase, ‘shaken child syndrome’ was an unfortunate shorthand which could encompass impact,” according to the opinion. The Court credits Dr. Galaznik’s testimony that said statement represented a significant change from the AAP’s 2001 position. That is, in 2001, retinal hemorrhages were presumed to indicate rotational head injury. By 2010, it was recognized that retinal hemorrhages could have multiple causes and be present in many situations. Therefore, retinal hemorrhages are non-specific. 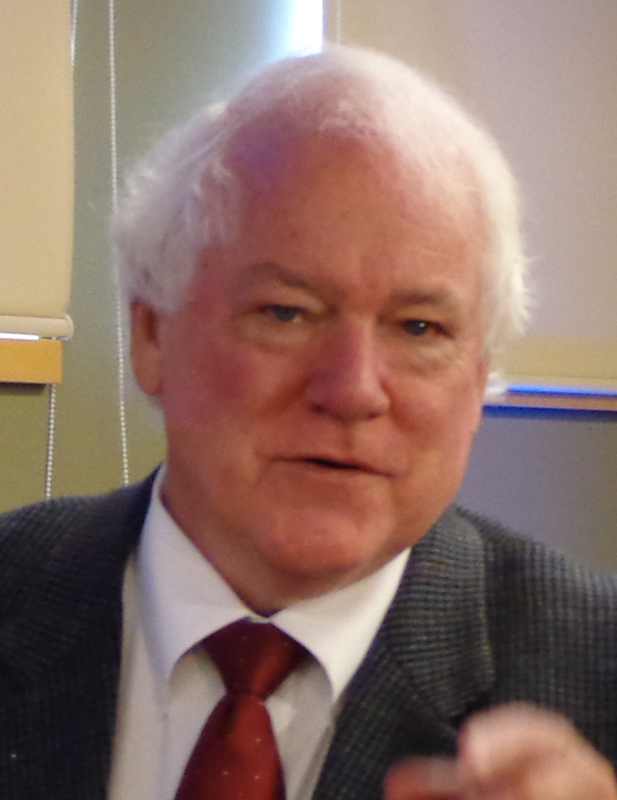 Pediatric neuroradiologist Patrick Barnes offered his opinion that medical thinking about shaken baby syndrome has evolved, illustrating his point with examples from the literature, and explained the circular reasoning that plagues much child abuse research. 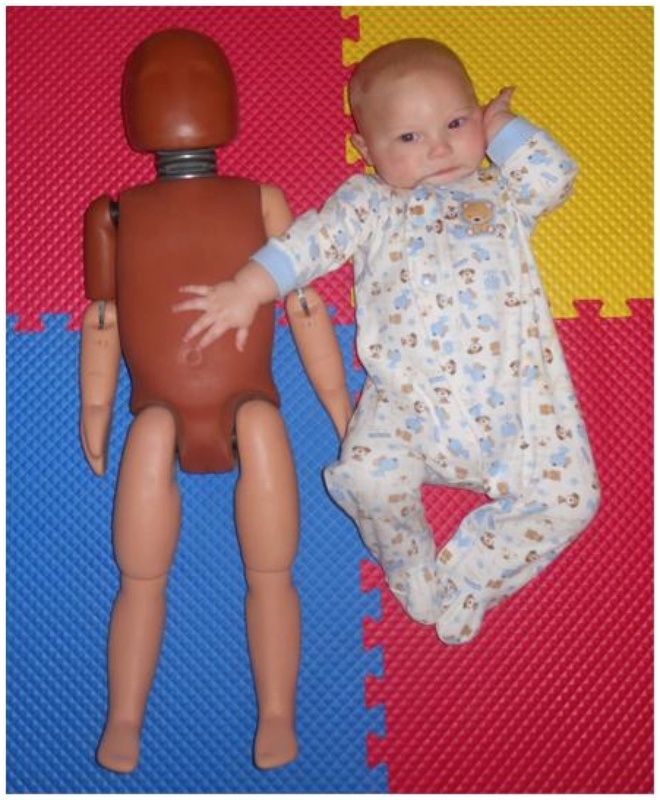 None of the modeling attempts since 2001 were able to establish that the violent shaking of an infant or a toddler could cause the kind of subdural hematomas, retinal hemorrhages, brain injury, and death that were associated with this case. Rather, every biomedical investigation that has been performed continues to suggest that the accelerations associated with shaking are lower than what would be expected as necessary to cause those injuries. Significantly, nothing before 2001 would contradict that finding. As more fully set forth in the Findings of Fact, the Court credited the testimony of the Defense experts that case studies have demonstrated that children have died from short falls, that biomechanical research has explained the force produced in falls, and that advances in imaging have undercut the theory that shaking causes fatal injury through the tearing of bridging veins. According to the news report in the Democrat & Chronicle, Monroe County District Attorney Sandra Doorley said she still believes science supports Bailey’s conviction and the state will either appeal the decision or retry Bailey. 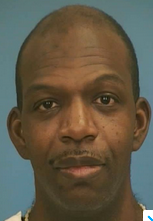 Meanwhile, the Mississippi Supreme Court reversed a lower court’s decision and ordered a new trial for LeeVester Brown, convicted in 2002 of shaking his son to death. Brown said that 6-month-old Le’Anthony had choked on a bottle and then had trouble breathing. At the emergency room, doctors found “no bruises, abrasions, scars, or anything else abnormal,” but an autopsy by controversial medical examiner Dr. Steven Hayne concluded that the boy had been shaken to death. Brown’s appeal hinged on the trial court’s refusal to grant him the funds to hire a defense expert, but it also addressed the court’s moves to limit the cross-examination of the state’s experts during trial. You can read the full published decision here. Press treatments last week by two reporters who have been following the shaken baby story—Jerry Mitchell at The Clarion-Ledger and Radley Balko at The Washington Post—presented the Brown decision in the context of other disputed shaking cases, including Jeffrey Havard, now on death row in Mississippi. If you are not familiar with the debate about shaken baby syndrome, please see the home page of this blog site.